The Society Member of the Year is an Elite circle of members who have been identified by other MotY recipients as belonging to the highest status of service the organization bestows. The wearer has demonstrated the highest level of service in the mission and vision of the goals of the Society. It may only be awarded to a member once and can only be given to one person each year. It may not be awarded in a given year based on the merits of the membership. The Society Club exists to recognize those contributors that have given or reached our highest giving level for the calendar year. The lanyard is in recognition of the treasure they have sacrificed to benefit the Society. A person can only be given the gold lanyard once and must continue to contribute annually to that level in order to maintain the benefits of membership at that level. Members receive a shingle as all inducted members do and a certificate for one year of membership in the Club. Each year the Society elects individuals to become Honorary Members. These members are nominated by someone from outside the Society and the Board of Directors then goes through an evaluation period. Nominations must be elected by unanimous consent in order to be officially recognized as Honorary. 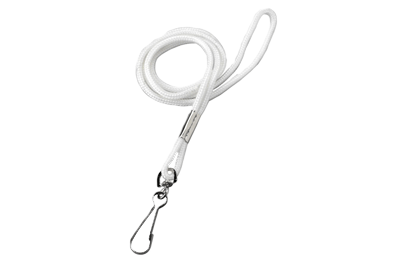 The white lanyard is awarded to those members at a public induction ceremony at our Anniversary Gala each year. The white signifies the purity of that individual’s character and charity to the Society. 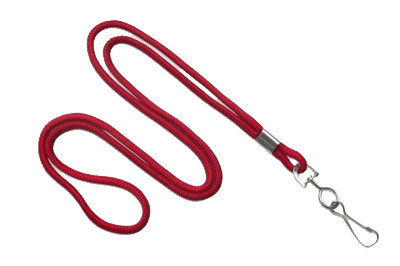 The red lanyard is a symbol recognizing a member as having served in the position of Drum Major and is also worn by the current students who serve in that role. The red color is one of the school colors and is representative of the authority of the position. Students possess a silver whistle with their lanyards and upon graduation from the band program receive the Gold Whistle which in combination with the red lanyard signifies an alumni Drum Major. 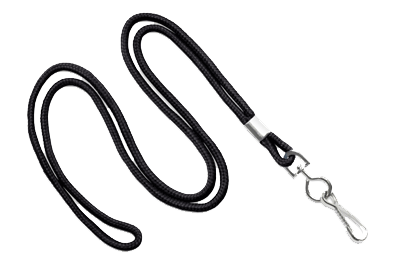 The black lanyard is awarded to those members who serve in the Associate Drum Major position who have limited conducting responsibilities throughout the course of the year and are in a learning period. It is also worn by our Drum Majors in Training to signify again the probationary period of their membership as they work toward the knowledge of becoming a full Drum Major someday.